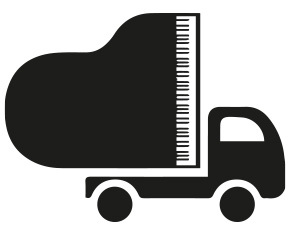 This new Yamaha GC2 Silent grand piano is based on the same frame size as the more expensive C2X grand piano. 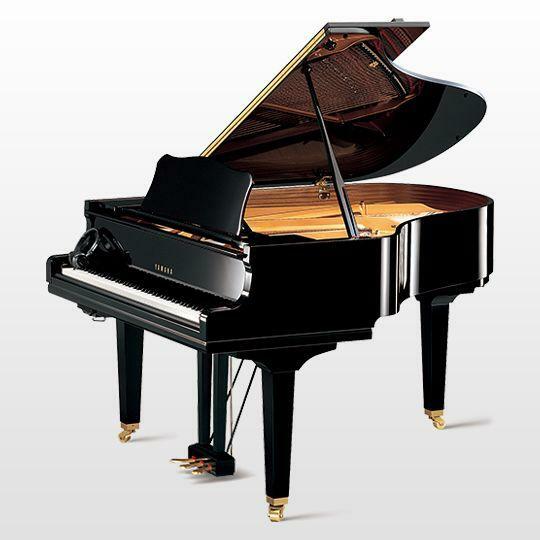 Available in polished black, this 5’8” piano has increased string length and soundboard area providing greater clarity. Built in Japan, the GC2 offers superb sound and touch and is great value. The SH2 silent system is a sophisticated technology allowing you to experience the action of an acoustic piano with the sound of digital tones played through headphones, meaning you can practice 24/7 without disturbing anyone. It also provides 10 pre-installed sounds and means you can record performances and connect mobile devices to use all the latest apps.